Home is not just a place, it is a feeling. To make a house feel like Home, you can try bringing a little of the nature in. 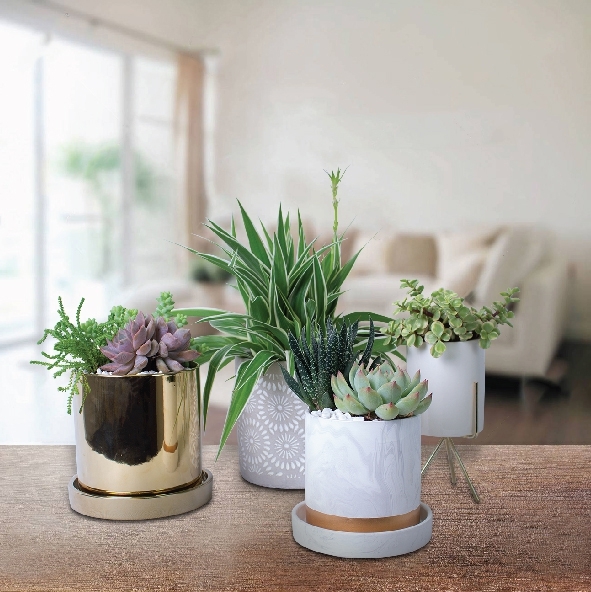 Plants are beneficial for more than just visual appeal. 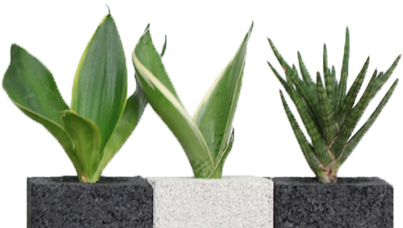 Adding indoor plants could transform the environment into a more positive space. 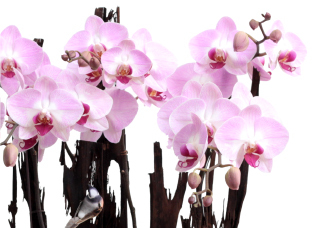 It is not just about improving the indoor aesthetic, they are a fantastic way to improve the health of your home. Color continues to be a key influencer of floral trends for Spring 2018, as seen in fashion, beauty and home décor. 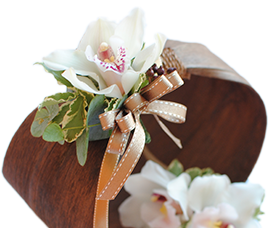 Whether you are decorating your home or office, or planning a wedding or party, we will have something to get you inspired. Here’s our round-up of designer pick for Spring 2018. 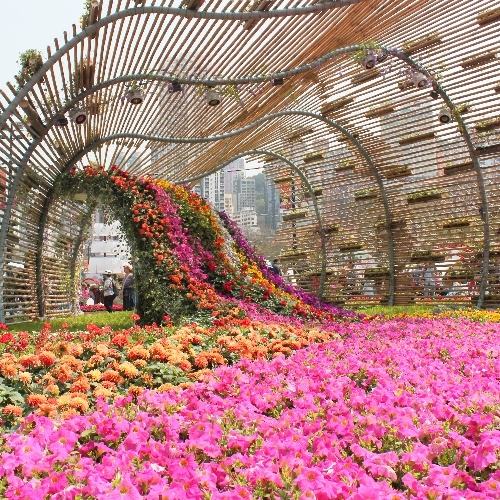 About 400,000 flowers were in full bloom at the Hong Kong Flower Show 2018, including dahlias, tulips, foxgloves, orchids, roses, pansies, carnations, and lilies among other flowers. 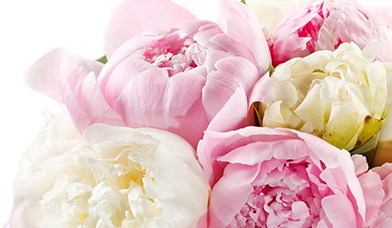 Have you ever wondered the meaning behind all those beautiful bloom? 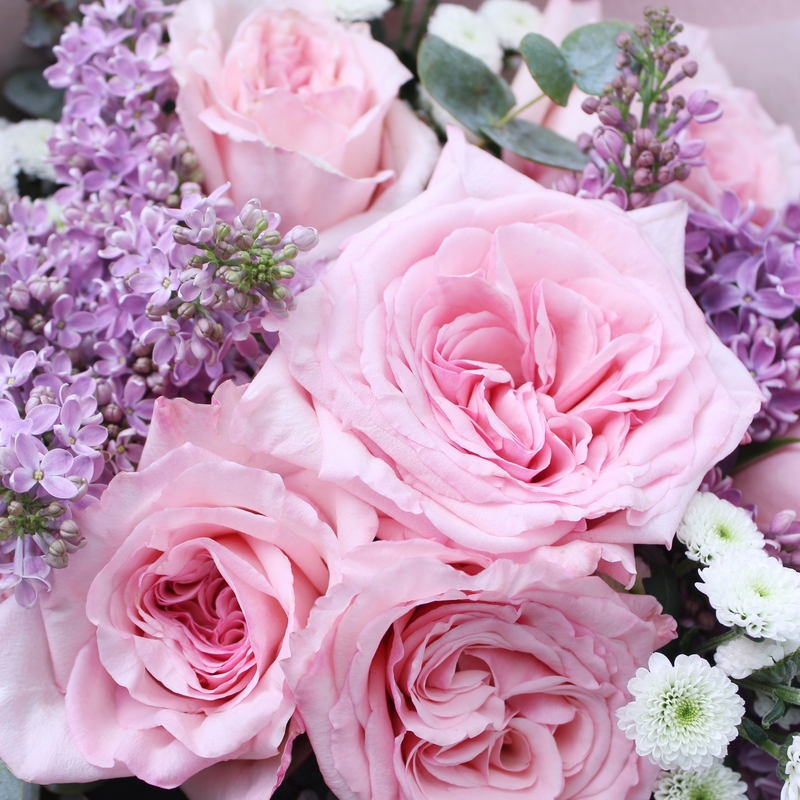 Let’s delve deeper and read the special meaning into some of the popular flowers.